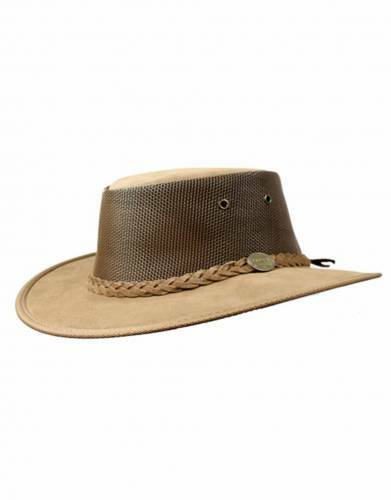 A wide-brimmed hat is one of the top safari essentials. 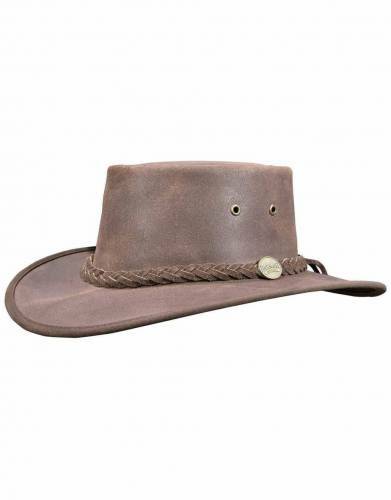 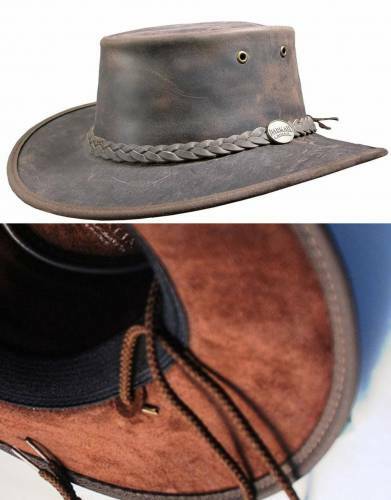 Cover up and protect yourself from the African sun in style with Barmah Hats – suitable for men, women, and children. 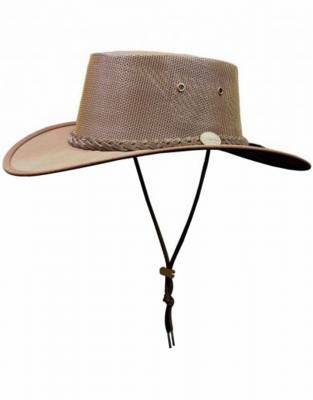 They are undoubtedly the best wide-brimmed safari hats and easily fold up for convenience on your travels to sunny destinations.